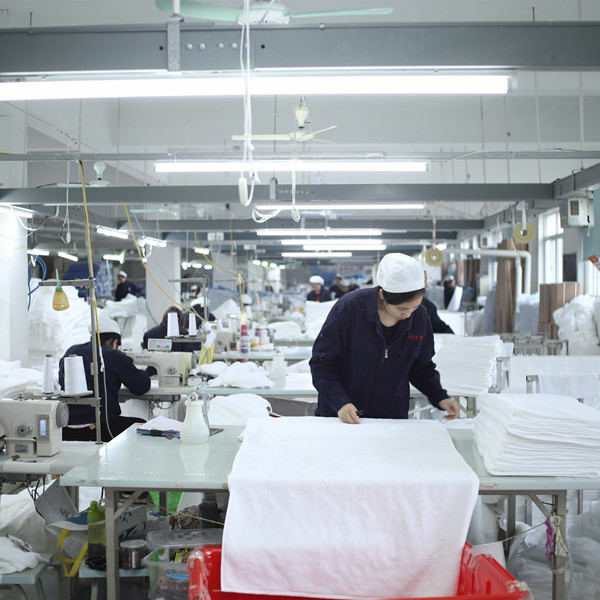 Excellent Group (GaoYang Excellent Textile Manufacturing Co., Ltd), was founded in 2001,which is located in Gaoyang County, which is china 'biggest towel manufacturing base’. Our factory is a professional microfiber towel manufacturer with more than 15 year’s experience , we have 4 factories which ensure our clients promising quality and lead time promptly.Our products include microfiber cleaning cloth,microfiber beach towel,microfiber hair towel,microfiber bath towel,face and hand towel,hair towel,microfiber travel towel,microfiber sport towels,baby towels,car towel,kitchen towel,hotel towel and so on. 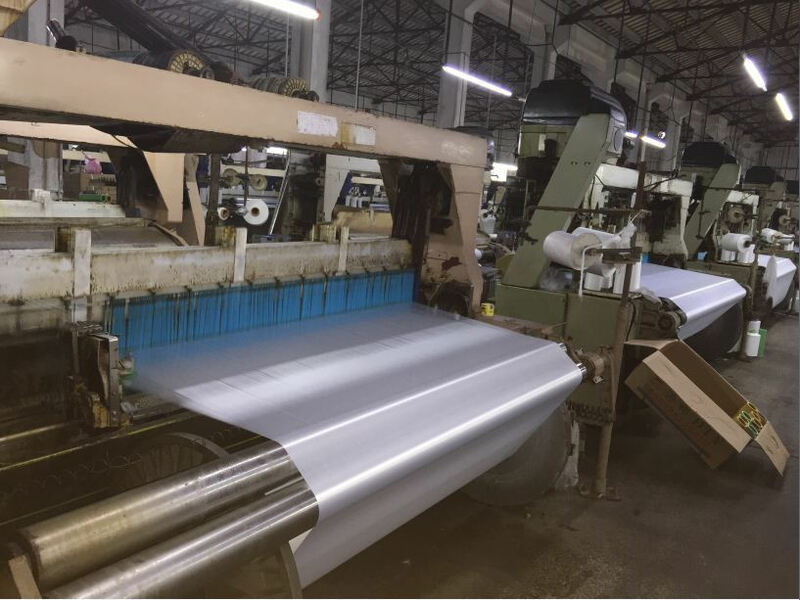 our manufacture covered 25000 square meters , We have professional team in towel production lines , our company own 180 looms and more than 330 technical man and workers , Our factory have very good department for weaving,dying,sewing border,embroider,printing and packing. 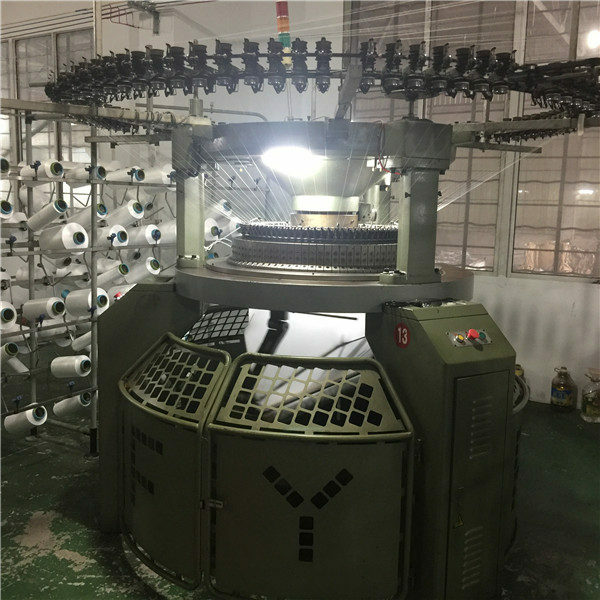 We have been sale our towels to many countries, welcome to visit our factory and wish good long time cooperation with you. 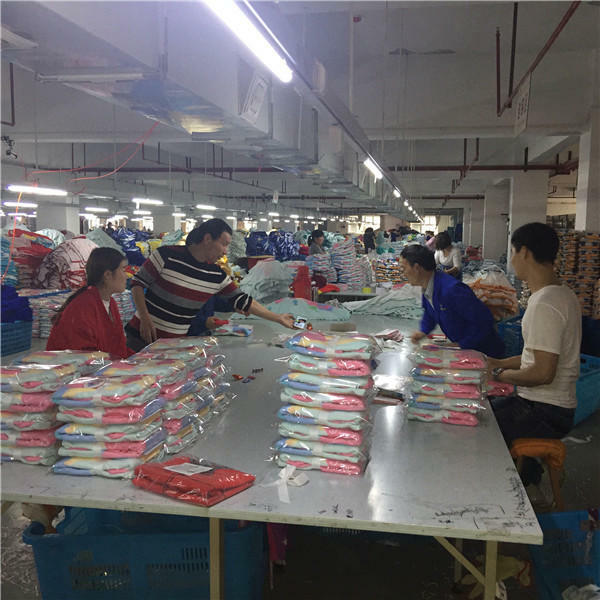 We started as a small factory, but now have become one of the leading suppliers in the Towels Trading in Gaoyang. 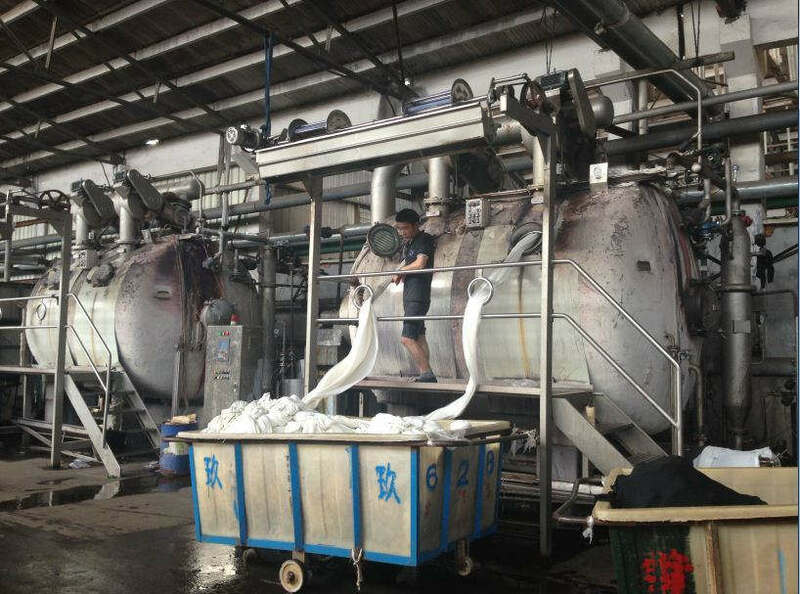 Today, we have 4 factories which ensure our clients promising quality and lead time promptly. We always offer cost-effective price, operate strict quality system , make prompt shipment, keep tracking the goods during transportation in time, offer best after sales service.We always try our best to meet customers requirements including price, quality, package and shipment etc. Our aim is to be your regular supplier for long term cooperation. 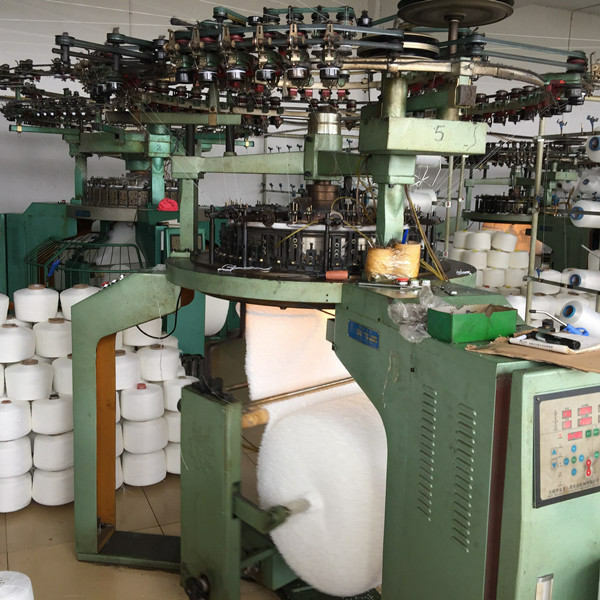 We not only have good reputation among our domestic customers and we also have very high recognition by our international customers.We have exported our products to Pakistan, Indonesia, Nigeria, Albania,USA, Brazil ,India etc.